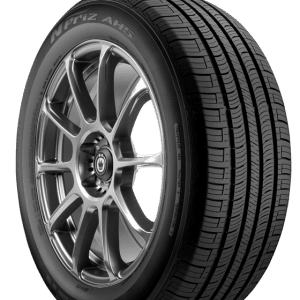 Do I Need Dedicated Off-Roading Tires and Wheels? Find the Best Mud and All-Terrain Tires at Tyres Gator! Pick up a set of new 14” tires from brand like Toyo and Cooper to make your ride a smoother, safer experience. Here at Tyres Gator, we think that you should have the best selection of wheels and tires possible. Being able to weigh your options means that you’ll be happier with your decision, and that’s what we want. We want to earn your business through great pricing and great selection. When you shop with us, you have the best customer service department on the other end of the phone and unbeatable prices. Shop for new 14” tires with Tyres Gator now!